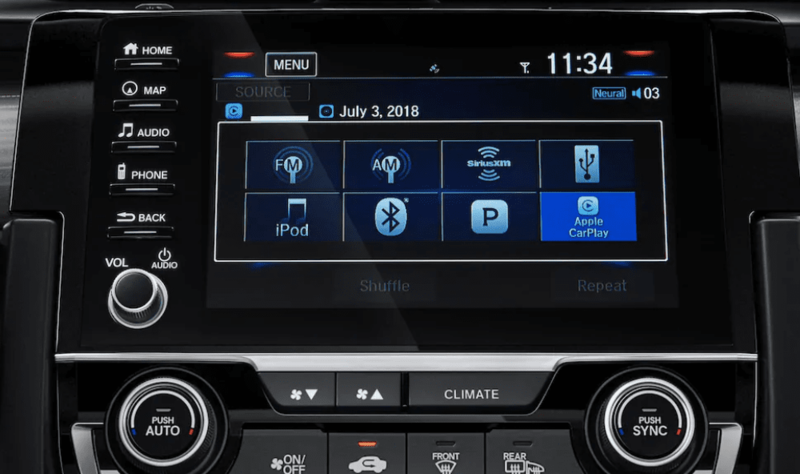 Wondering why your Honda Civic radio is prompting you to enter a code? In the event that you replace your battery, or your battery dies and then is jumped, your vehicle will need to have this code re-entered. Before you look for your Civic radio code, see if holding the radio power button for a few seconds solves the problem. If so, you will not need to enter the code. If this doesn’t work, read on to learn how to find and enter your Honda Civic radio code. See if your code is located in the glovebox or in your owner’s manual. It is likely that it will be located on a sticker with the radio serial number. Use the OEM site to access your code online. Enter the information required and make sure you have your zip code, phone number, email address, VIN number, and radio serial number handy. If you still need assistance in finding your radio code, our service center can help. Our certified technicians specialize in Honda and can quickly find the code for you. Now that you have acquired your code, restoring your Honda Civic radio functions is actually quite simple. All you need to do is enter the code using the radio preset buttons on your Civic. For example, if your Honda Civic radio code is “44771,” you would press “4” twice, “7” twice, and “1” once. That’s it! Once you enter the code, your system should unlock giving you instant access to your Honda Civic radio functions. Do you still need help entering your Honda Civic radio code? No problem! 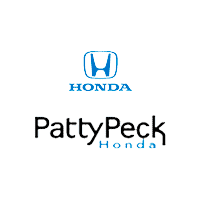 The team at the Patty Peck Honda service center is here to help. Contact us if you have any additional questions!